If you are going to turn your pump off (or there’s a chance you might lose power and the pump could go out), make sure that you drain all water from the pump, skimmers, and filter. It is then imperative that you add antifreeze to the pipes to keep them from freezing and cracking. 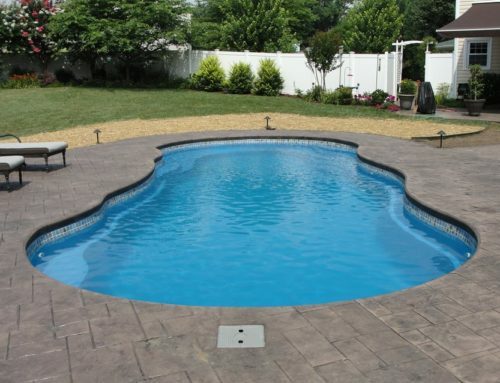 This is something that is great to have your local pool company come assist you with to make sure it is done correctly. 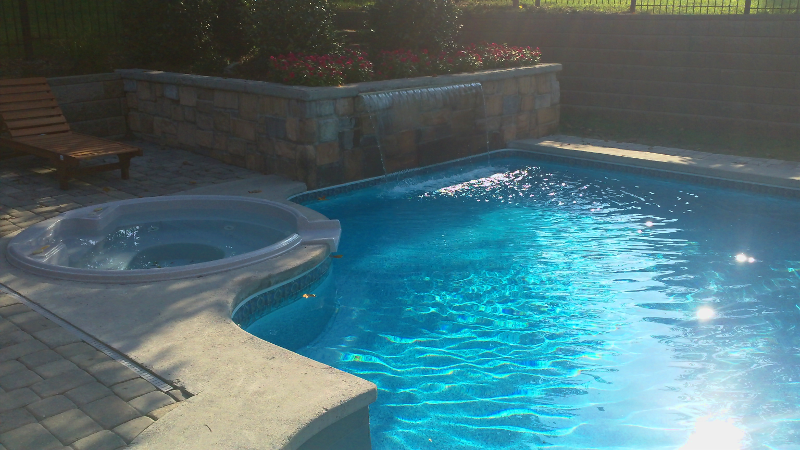 If you have no cover for your pool, it is in your best interest to continue removing leaves from the water throughout the winter. 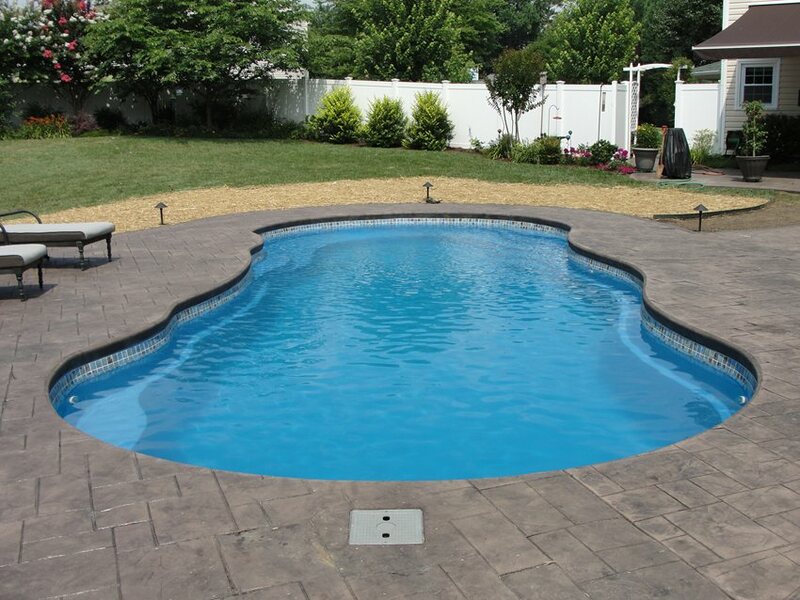 Leaves left sitting on the floor of a pool will start decomposing, thus staining and damaging the pool liner. Even if you do have your pool covered, it can still be useful to blow off leaves from the cover occasionally to keep them from building up. 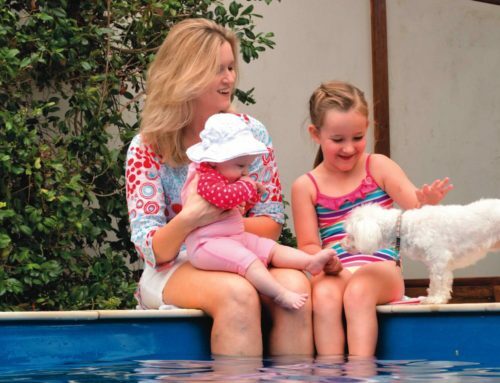 A build up of leaves can camouflage the pool cover, resulting in it looking the same as the rest of the backyard, making that a major danger zone for small children and animals. When it’s the middle of December and still 70 degrees out, its important to continue to check chemical levels. 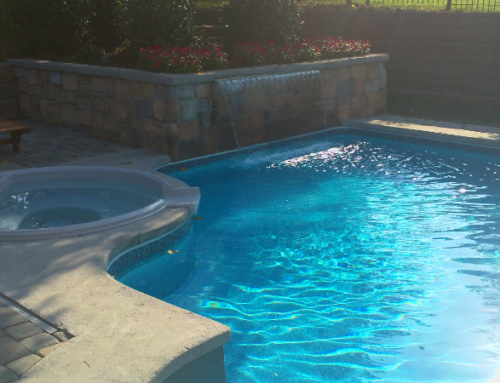 The colder the weather, the less chlorine needs to be added to a pool. However, when it’s still warm 2 weeks before Christmas, we sometimes get tricked into thinking that because it’s the Christmas season, we don’t need to continue adding chemicals. In the winter months, it’s easy to forget why you love having a pool. 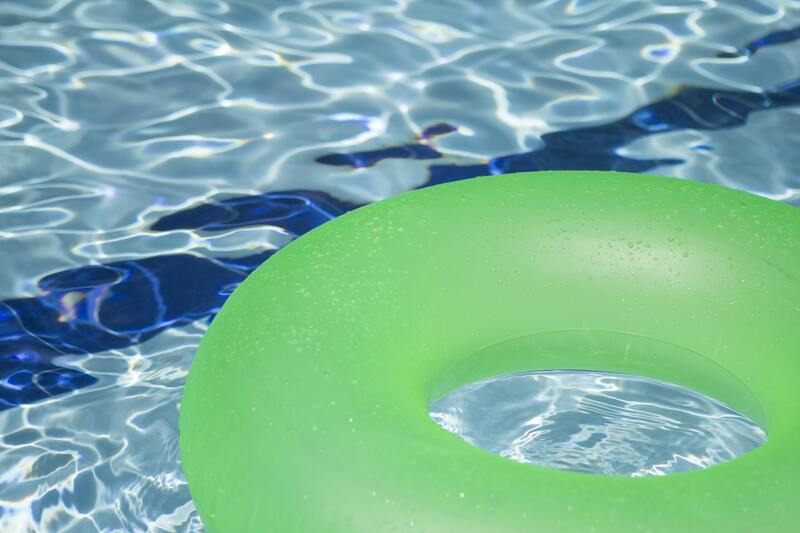 Take this cold time to plan the summertime fun you’re going to have. 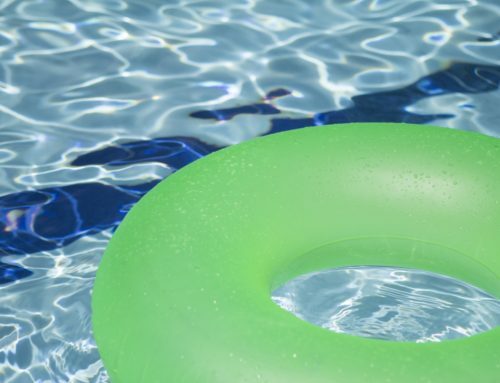 From getting new floats, to having a Memorial Day party to redecorating your patio furniture-this un-swimmable season is great for becoming enthusiastic about the upcoming year and upcoming adventures.